There is currently no available position. 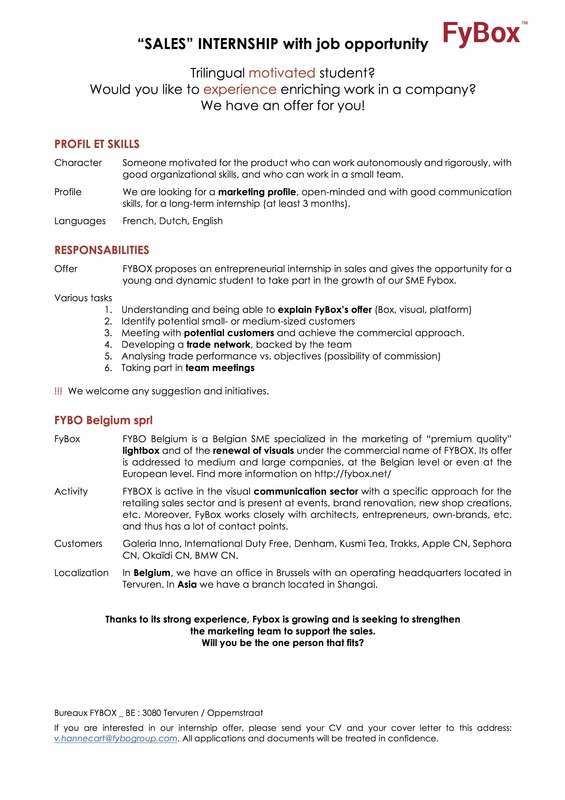 SALES internship with job opportunity. For more information, please download the internship offer.